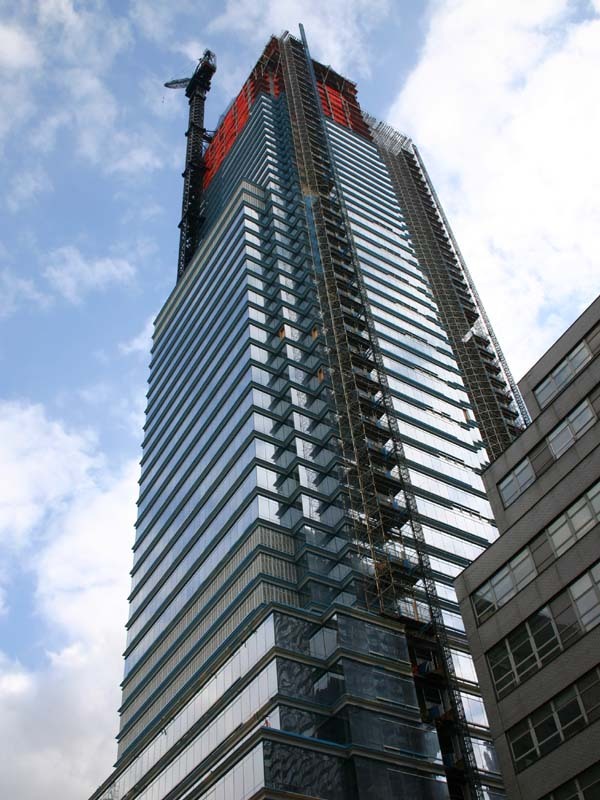 Bloomberg Tower – the view from Queens West. 9 October 2004. 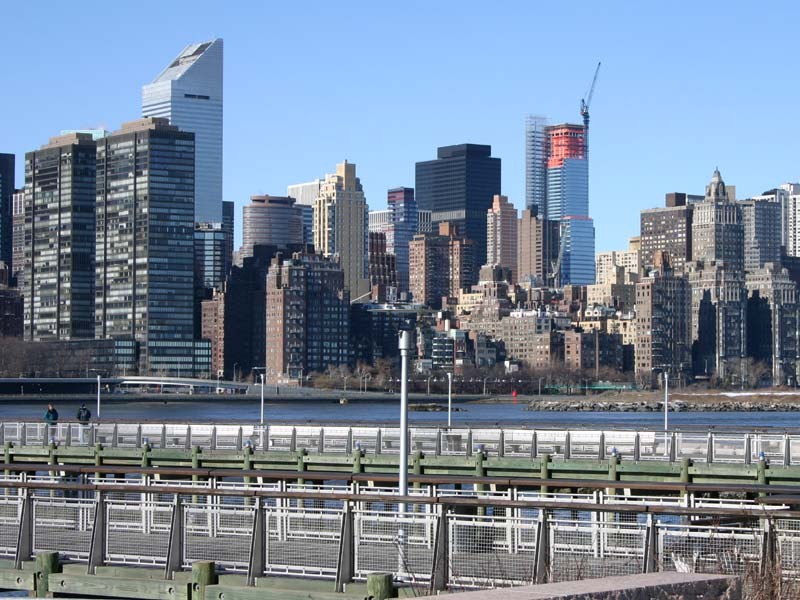 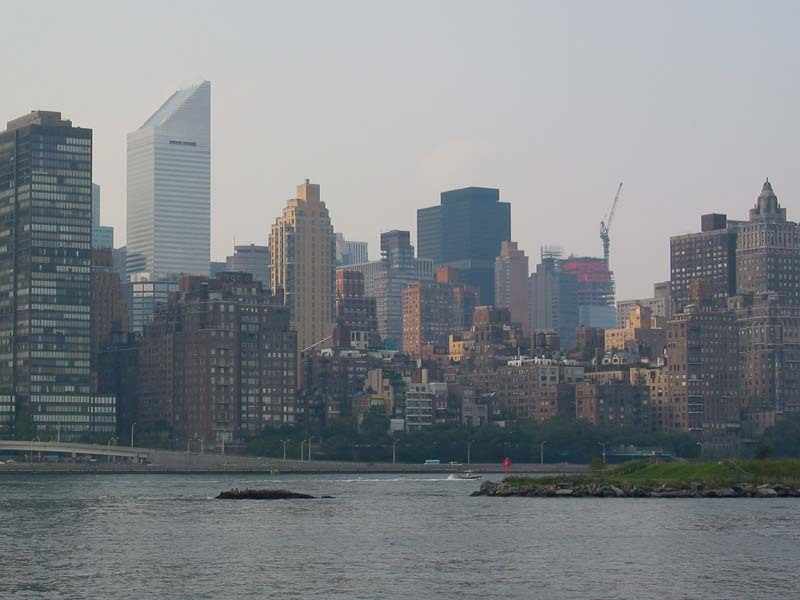 Construction of the Bloomberg Tower – the view from East River. 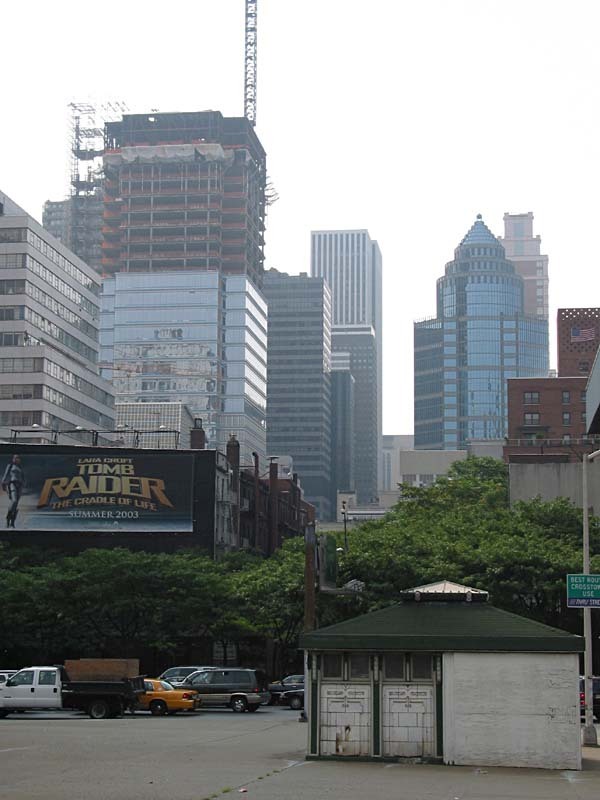 5 July 2004. The view of the Bloomberg Tower from Roosevelt Island Tram. 1 May 2004. 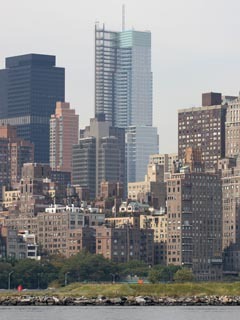 The view of the Bloomberg Tower from Sutton Place. 3 April 2004. 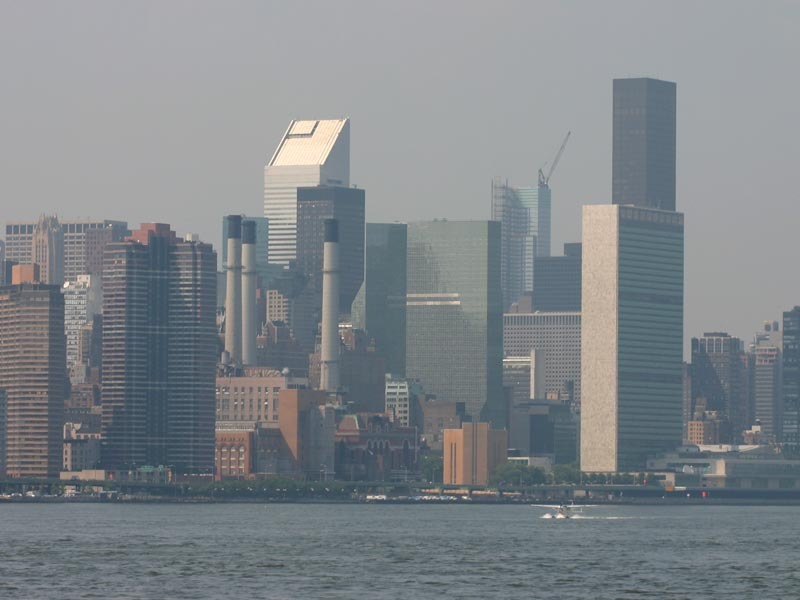 Bloomberg Tower and Citigroup Center. 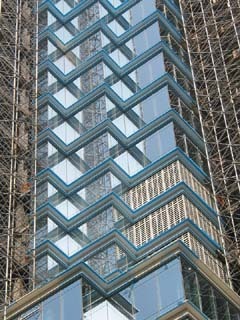 8 February 2004. 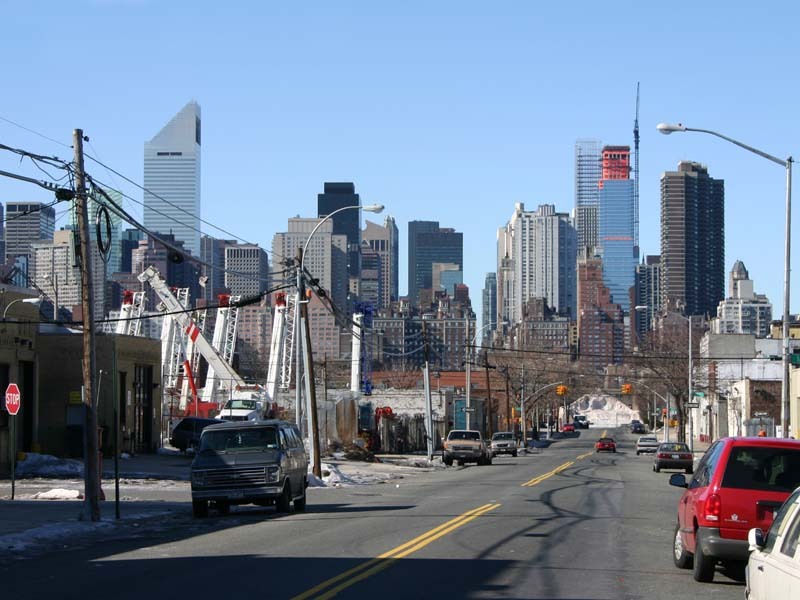 Bloomberg Tower and Citigroup Center – a view from Queens West. 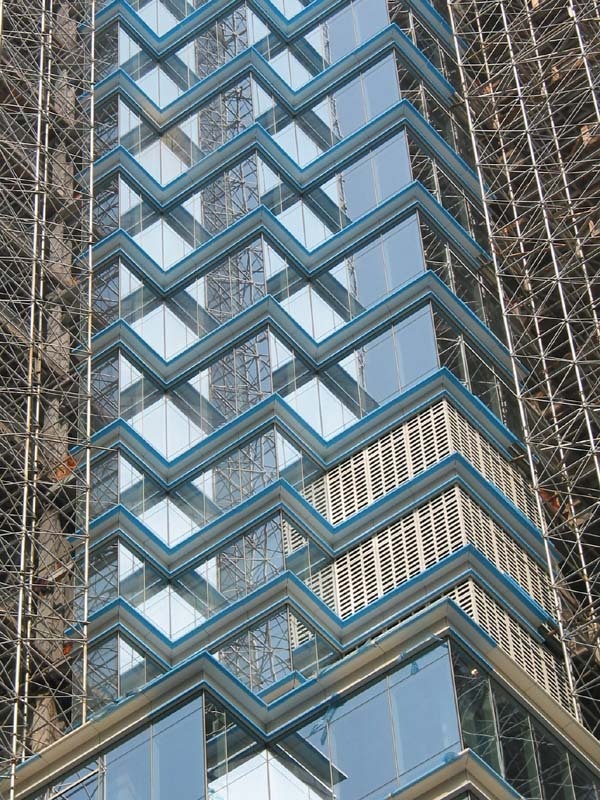 8 February 2004. Bloomberg Tower and the Manhattan skyline. 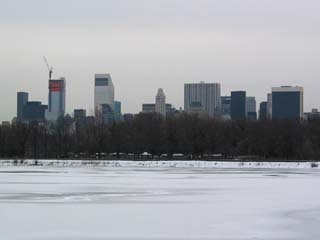 17 January 2004. The skyblue glass of Bloomberg Tower on Christmas 2003. 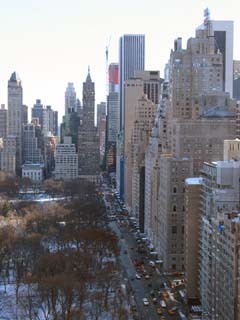 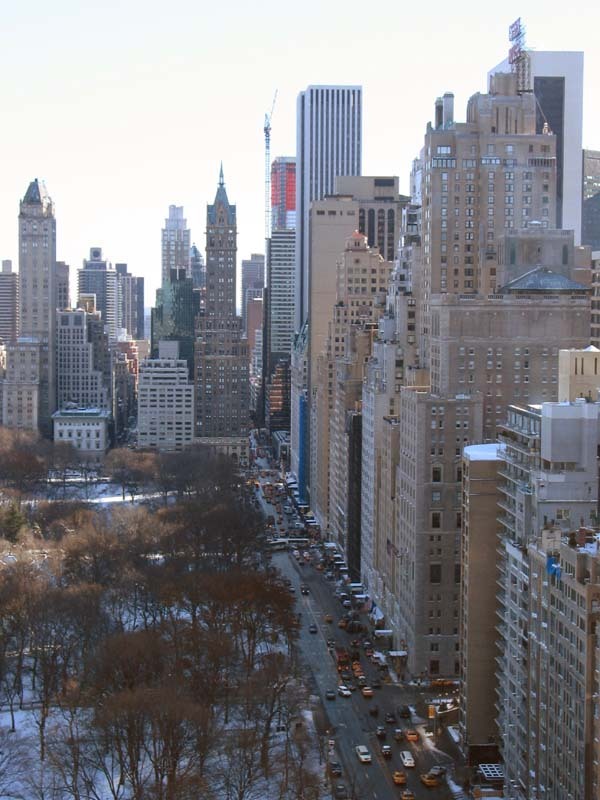 The view of Central Park South and Bloomberg Tower from the 35th floor lobby of Mandarin Oriental New York Hotel. 7 December 2003. 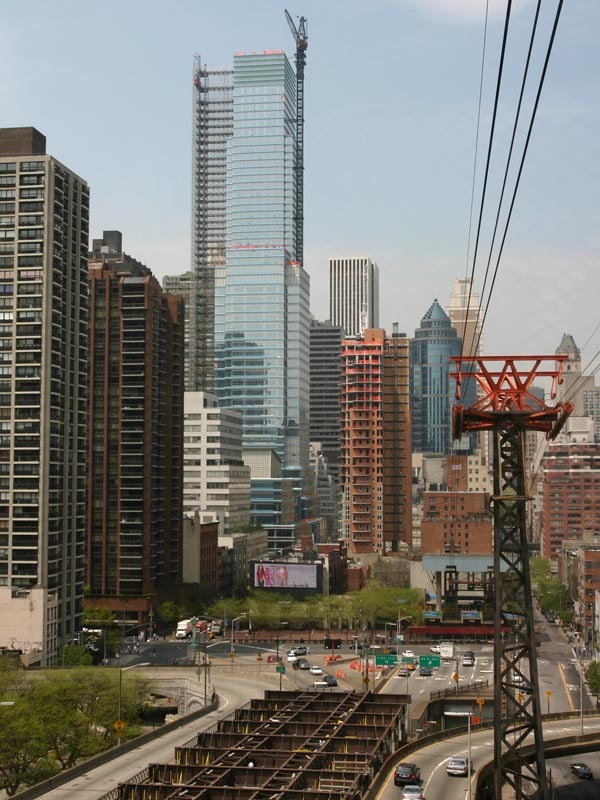 The Citigroup Center and the construction of the Bloomberg Tower. 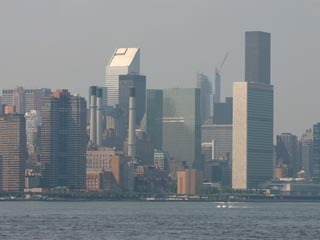 20 September 2003. Construction of the Bloomberg Tower and the abandoned Queensborough Bridge streetcar terminal kiosk. 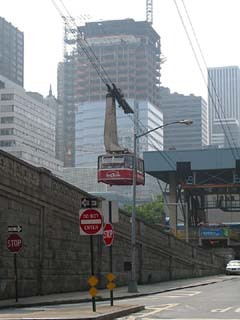 2 August 2003. 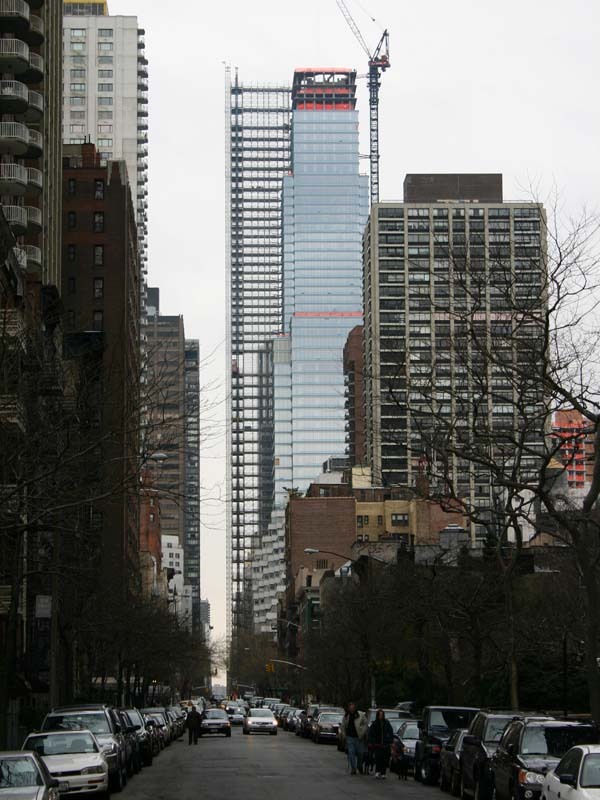 The Lexington and East 58th Street corner of the Bloomberg Tower. 2 August 2003. 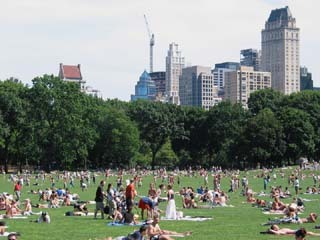 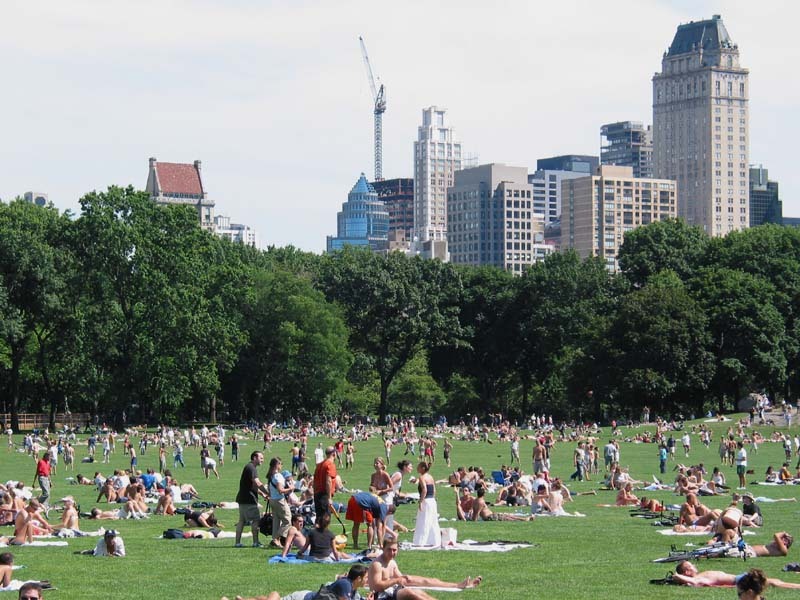 New Yorkers enjoying sun in Central Park’s Sheep Meadow, as construction continues on Bloomberg Tower. 19 July 2003.